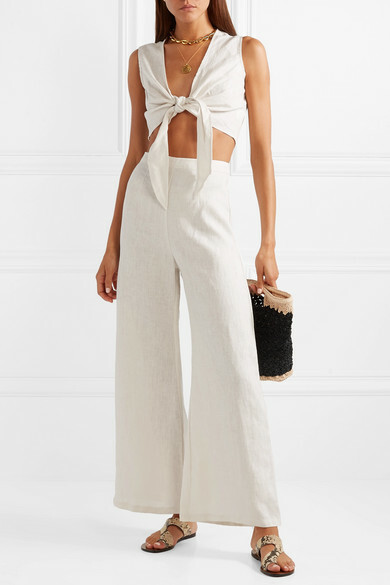 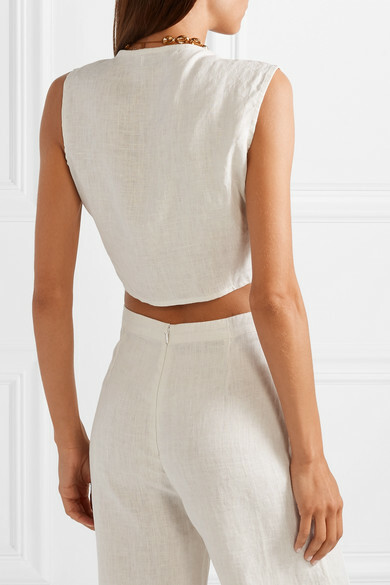 Faithfull The Brand's 'Marcie' top is designed to be worn with the matching pants while on vacation, but we think it works just as well paired with high-rise jeans, too. 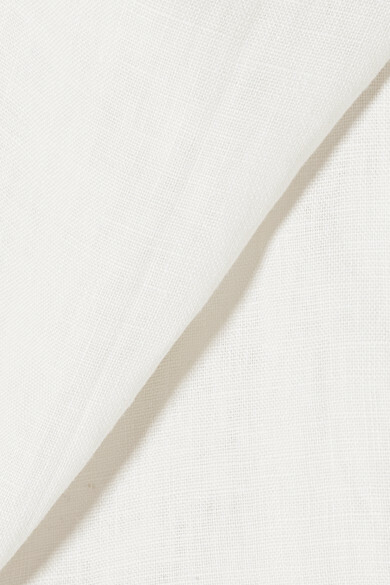 Handmade in Bali, this style is cut from breathable linen and has a low V-neckline and knotted ties. 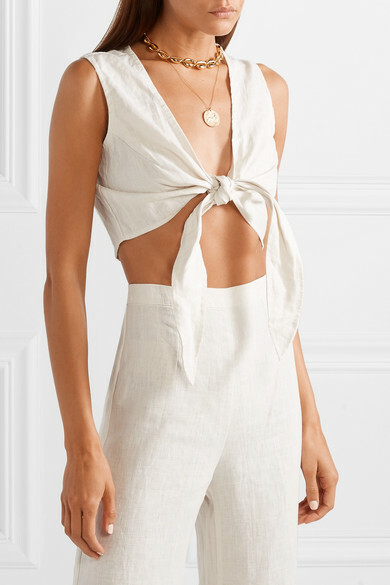 Wear it with: Carrie Forbes Bucket bag, ATP Atelier Sandals, Tohum Necklace, Alighieri Necklace.